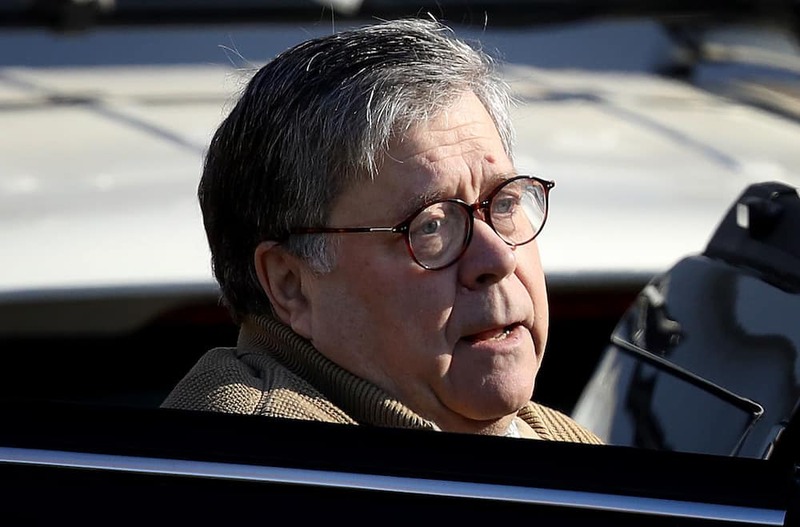 Until the Mueller report is released to the public, or at least until Attorney General William Barr provides the American people with a summary of sorts, any speculation in regards to what the report has found, or has not found, is just that; speculation. Social media has been a great tool for quickly spreading news, but it is also a great way for rumors and “FAKE News” to spread as well. We saw this during the 2016 election and we continue to see it today. While much of the GOP is celebrating the end of the Mueller investigation, as if the end represents automatic vindication for the president, others have been speculating on what may or may not be in the final Mueller report. Former White House Counsel to President Richard Nixon, John Dean, has been a noteworthy commentator when it comes to the Mueller probe. After all, he represented the White House during a presidency that was so surrounded by scandals and investigations that Nixon was forced to resign. Dean knows a thing or two about how investigations like the one put forth by Mueller work. Again, this is just a thought that popped up in Dean’s head, and he has no exclusive information into what is or is not in Mueller’s report, but it certainly is an interesting thought to consider — and a scary one at that.